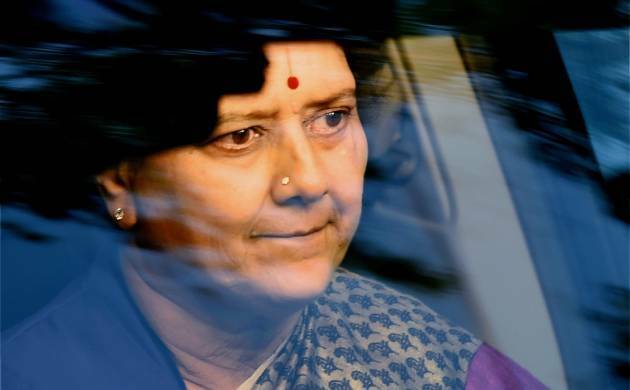 AIADMK chief VK Sasikala, lodged in jail in connection with a Disproportionate Assets case, on Thursday said she was feeling ‘lonely’ in the absence of Jayalalithaa on the eve of Amma’s 69th birth anniversary. She wrote to AIADMK workers from jail, urging them to tirelessly serve the public and uphold Jayalalithaa’s fame. Sasikala said Jayalalithaa’s birth was celebrated each year with fervour when she was alive. “I never thought this year will turn out to be so challenging,” she said. “That Amma is not with us makes me more sad. After having celebrated her birthday with her for the past 33 years, I feel lonely this year in her memories. My thoughts revolve around her,” she said. She said Jayalalithaa was a popular leader and anybody who had met her even once would remember her for life. “Let the events held to mark Amma’s 69th birth anniversary be done with the intention of upholding her fame and with the wish that Amma’s government should deliver more pro-people initiatives and serve them,” she said. She exhorted party workers to distribute welfare to the poor, conduct mass feeding, install bedecked portraits of the late Chief Minister for public view and pay rich tributes to her. “In the past, we had extended our birthday greetings to Amma. This year, with her memories in mind, we should vow to serve the people well through our government,” Sasikala said. She said Jayalalithaa was never cowed down by challenges and overcame them with grit and acumen and therefore had set herself as an example for party workers to face problems. “Overcoming the present difficulties faced by the party with the same grit is the gratitude we can show her,” Sasikala further said.